We recalls that a group that called itself “major stakeholders” of the party, on Tuesday set out a zoning formula for the party and forwarded it to the state caretaker committee for implementation. The “major stakeholders” consisted of the former Acting Governor of the state, Ahmadu Fintiri, Amb. Wilberforce Juta, Sen. Grace Bent, Alhaji Sa’ad Tahir, Hajiya Zainab Maina among others. The group had said that the zoning formula for the congresses at ward, local government and state levels was agreed after a meeting with the state caretaker committee of the party. The protesters, however, said the decision was reached without consultation and would not allow it to stand. Dr Umar Ardo, a former governorship aspirant, led the protesters comprising former house of assembly members, council chairmen and councillors. He told the state Caretaker Committee Chairman, Alhaji Mohammed Imam, that the decision should not be allowed to stand. “If they call themselves major stakeholders, we that are protesting today before you are the foot soldiers and mobilizers. “They are made up of former governors, ambassadors and senators while on our side we have former house of assembly members, council chairmen and councillors; without us the party is going nowhere. Ardo also criticized the decision by the state caretaker committee to remove all chairmen and secretaries of local government caretaker committees, saying the action was suspicious. He noted that the party must do the right thing and stop promoting the interest of a group if it wants to make impact in Adamawa. Ardo warned that the aggrieved members of the party have options to take if the state officials failed to address their grievances. 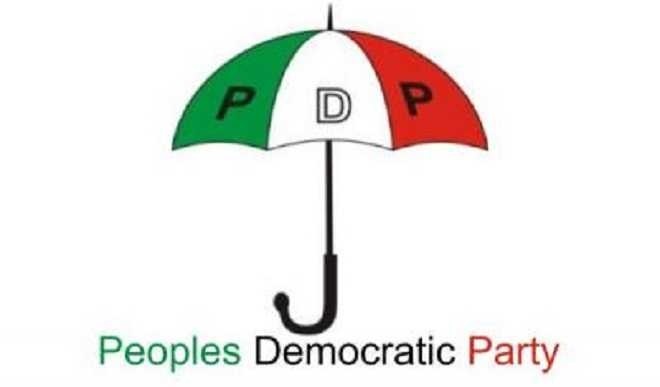 “We have two clear options and we are keeping it close to our chest and we will do it if they don’t do what is right,” he told the state PDP caretaker chairman. Imam explained that the dissolution of the party’s local government caretaker chairmen and secretaries was not to favour any group. “I assure all party members of justice and fairness. My research has showed me that Adamawa is a PDP state, we need to unite to take over the state back to PDP,” Imam said. 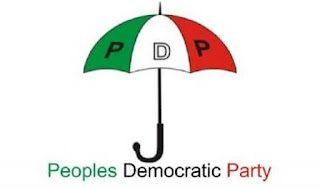 That Adamawa is one of the seven states where PDP dissolved its executives and appointed caretaker committees to conduct fresh ward, local government and state congresses.